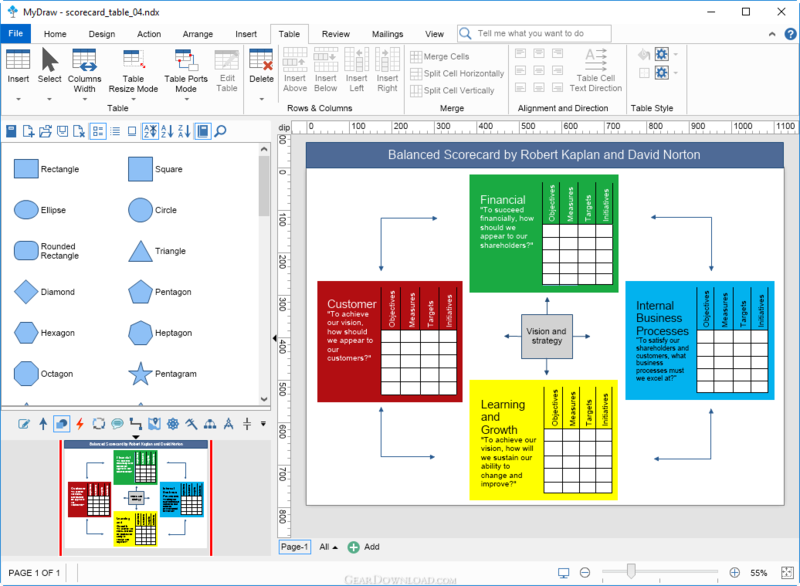 MyDraw for Windows is a powerful diagram designer, providing all the functionality needed for creating professional flowcharts, organizational charts, network diagrams, floor plans, mind maps, workflows, UML diagrams, electrical diagrams and a lot more! This download (MyDrawSetup.exe) was tested thoroughly and was found 100% clean. Click "Report Spyware" link on the top if you found this software contains any form of malware, including but not limited to: spyware, viruses, trojans and backdoors.